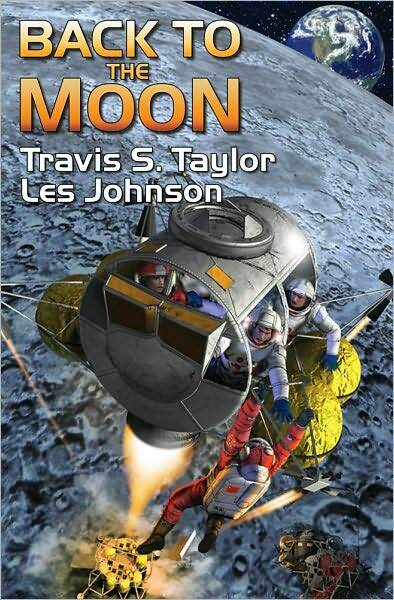 Time was running out, and if the four Chinese astronauts were to be rescued, the American lunar mission would have to launch immediately, with a only a skeleton crew. Once the heroic U.S. astronauts were underway the army of engineers and scientists back home had the daunting task of deciding what equipment could be left on the Moon to permit the lunar landar to lift safely from the Moon with the two U.S. astronauts and the four stranded Chinese taikonauts! Could the U.S. mount such a mission succesfully—and would thousands of years of instilled honor “allow” the Chinese astronauts to accept a rescue?